The success of treating Binge eating disorder heavily relies on understanding the main cause of the issue. 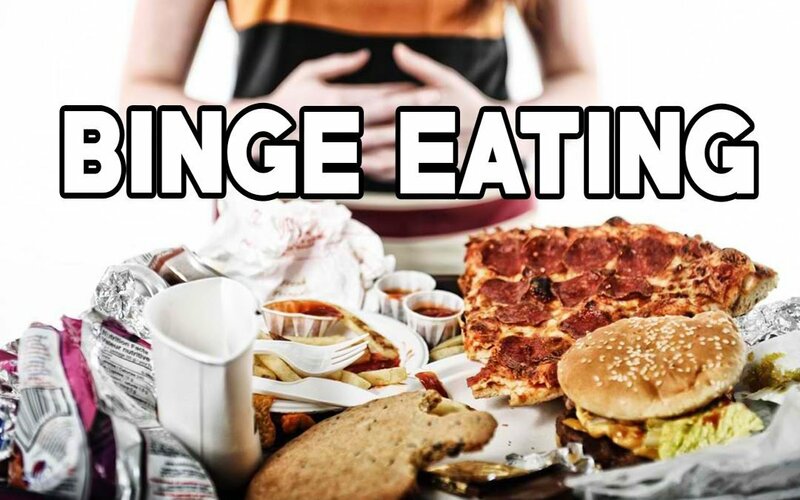 Binge eating disorder is a mental illness where the patient engages in unhealthy eating patterns that can eventually lead to a lot medical side effects. Patients usually go through an episode of binging where they eat a lot of food over a short period of time. They might keep on eating until they are uncomfortably full and usually feel disgusted and ashamed about their eating behavior after the episode is over. Binge eating disorder is not like bulimia where patients engage in purging behavior to compensate for the extra amount of food they consumed. 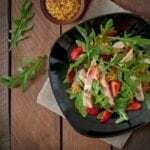 They might, in fact, try to follow healthily balanced diet plans to maintain a healthy weight. But these periods of dieting can trigger further episodes of binging. 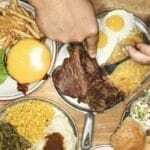 What is the Main Cause of Binge Eating Disorder? 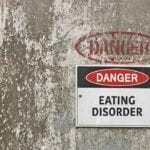 The exact cause of binge eating disorder is still unknown. However, most therapists and doctors believe that it is caused by a group of genetics, psychological and biological factors. People of any age can have a binge eating disorder; still, the condition usually develops during the late teens and early 20s. Long-term dieting and obsessing over weight and food can trigger binge eating disorder. Some patients have a long history of excessive dieting and trying to limit their food intake that can go back to their childhood. People usually struggle with the pressure of maintaining a healthy diet and weight due to peer pressure, social media influence in addition to other factors. However, failing to lose weight puts the patient in a state of despair. As they lose hope to look and feel healthy, they engage in binging eating episodes that they usually later regret. Genetics increase the risk for eating disorders. If you have a family member who suffers from an eating disorder even if it is not characterized by binging, you might be at a greater risk. For this reason, family therapy is crucial to help patients and their families cope with the conditions that might trigger binging episodes. Low self-esteem and lack of self-confidence can cause binge eating disorder. Patients who go through emotional and professional problems usually lack the feeling of self-achievement which can mess up with their self-worth. They feel negative about their lives, accomplishments, and skills which make them feel that they are hated by everybody and unworthy of love and attention. They usually associate such feelings with their body images and find comfort only when they are eating alone. They engage in unhealthy binging episodes to help them overcome the negative feelings they usually feel. Later on, they feel ashamed and disgusted about their eating habits and the way their bodies look. Binge eating disorder can cause a lot of problems if the condition is left untreated. Patients usually feel bad about their lives and face problems functioning at work and at home. Obesity and unhealthy eating habits lead to social isolation. Obesity can later trigger more complicated health problems like joint problems and diabetes and this is why seeking treatment becomes a must.